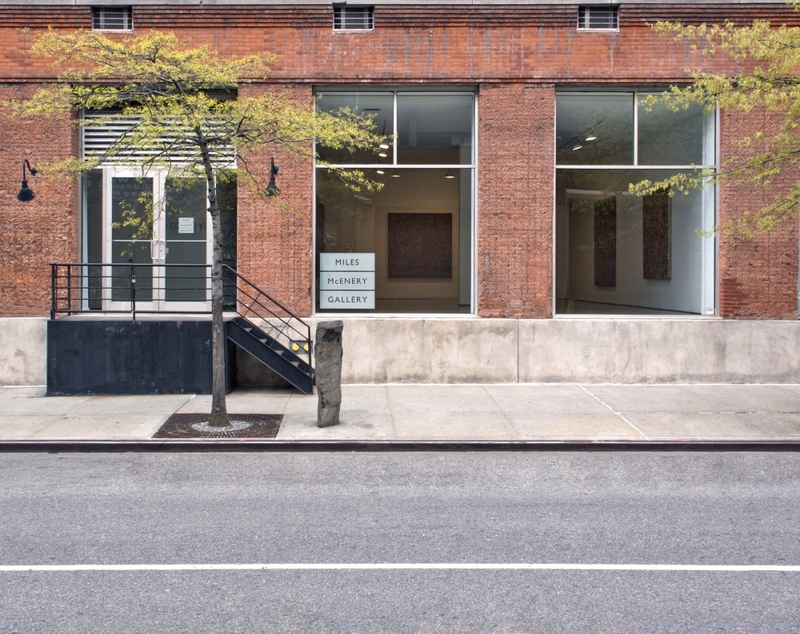 The newly renovated space will boast an additional 1,500 square feet of exhibition space. The group show “Belief in Giants,” featuring works by all the artists represented by the gallery, will inaugurate the space. 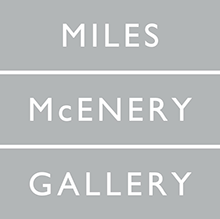 Coinciding with the gallery’s February 17 reopening date is the presentation of a show dedicated to Brian Alfred at Miles McEnery Gallery’s satellite space on West Nineteenth Street, which McEnery said could soon become a permanent venue.